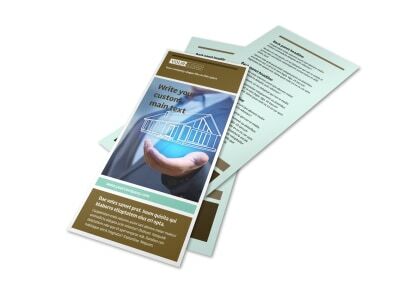 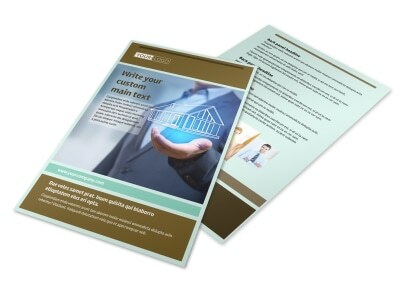 Customize our Home Insurance Postcard Template and more! 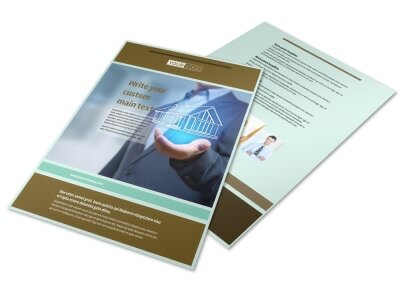 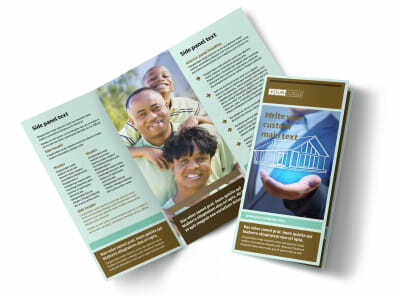 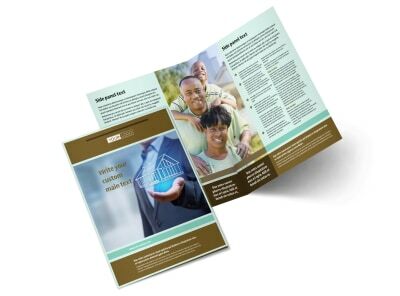 Hit your mailing list with a free quote offer using home insurance postcards designed yourself from the neck up. 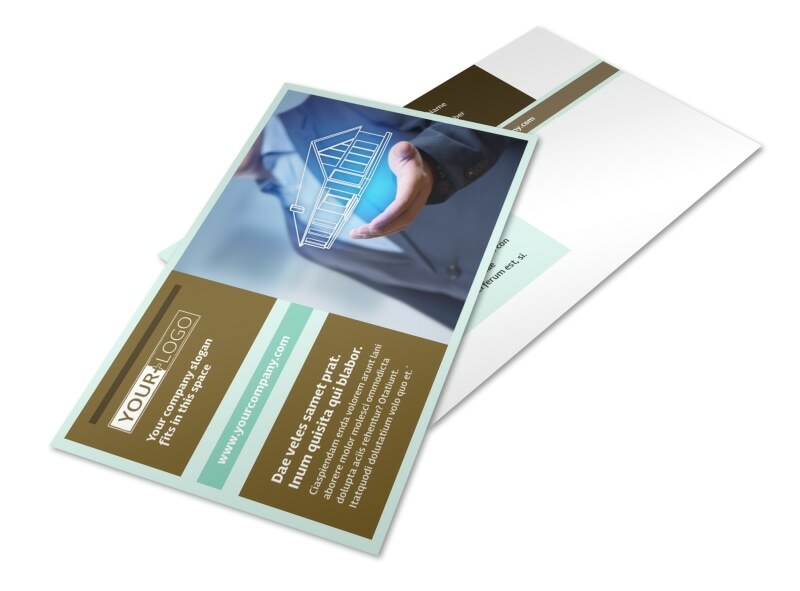 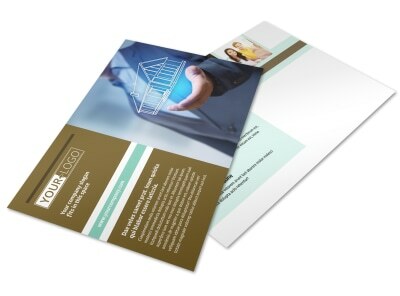 Expand your customer base with a targeted mailing featuring your custom postcard at its core. 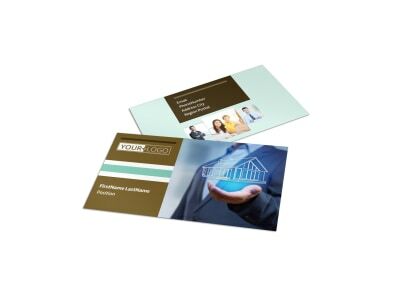 Add photos and graphics to make your card more noticeable in the mail, and then insert text giving a rundown on plan options and more. 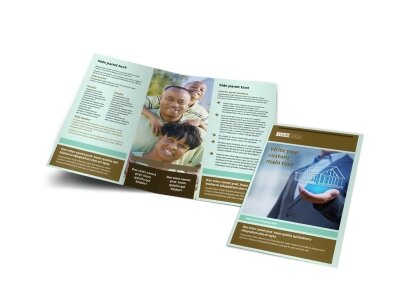 Print your postcards from where you are to get them in the mail right away.